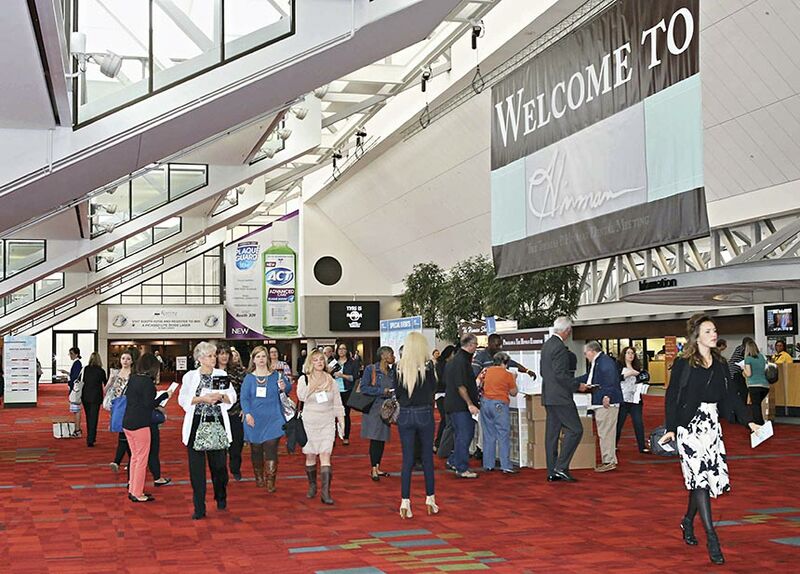 Join us at the Thomas P Hinman Dental Meeting & Exhibition Booth 1350 from 17th March to the 19th March 2016 at the Georgia World Congress Center in Atlanta, United States Of America. The event showcases products which exists to provide the best possible continuing dental education, not just for the dentists, but also the whole dental team. The program addresses the needs of general dentists, specialists, hygienists, assistants, front office staff and students etc. in the Business Services, Hospitals & Medical Equiptments industries.